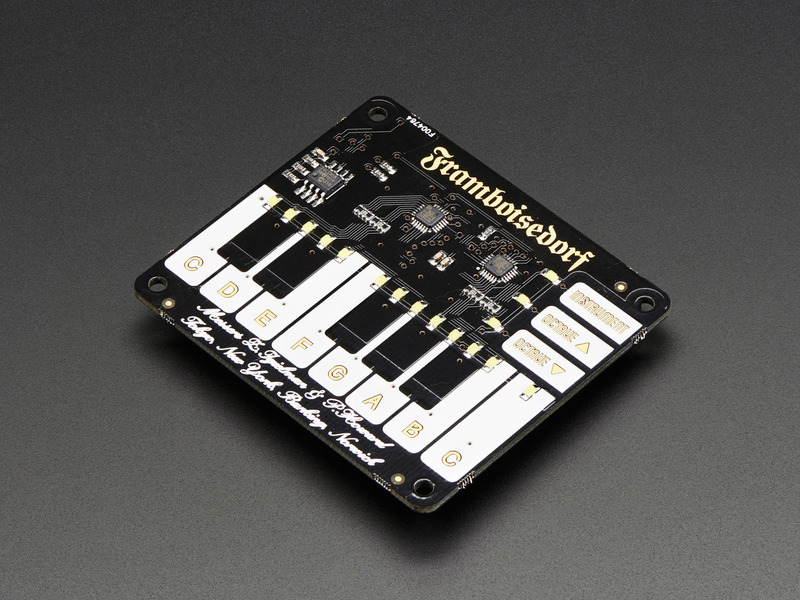 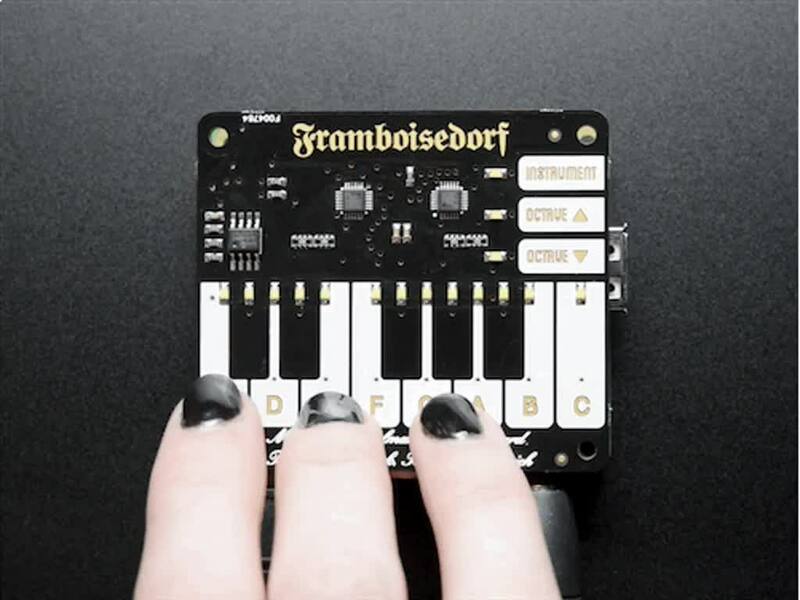 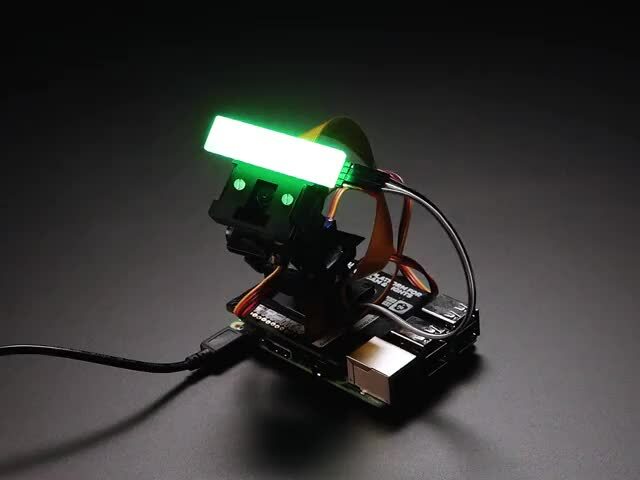 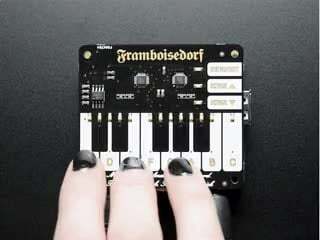 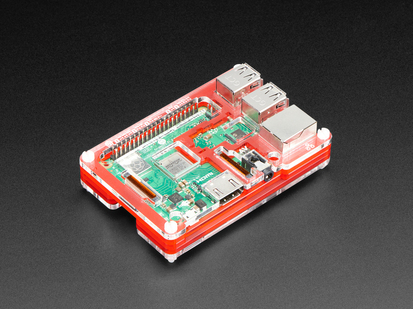 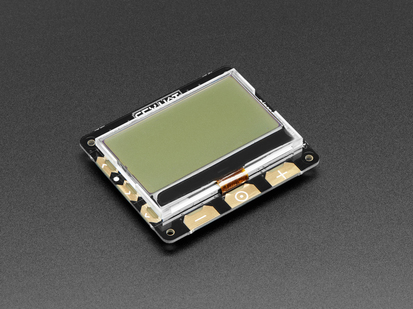 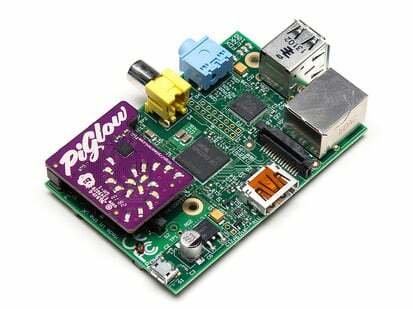 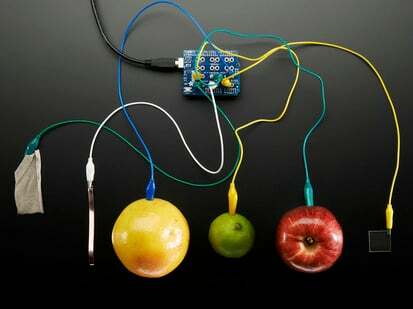 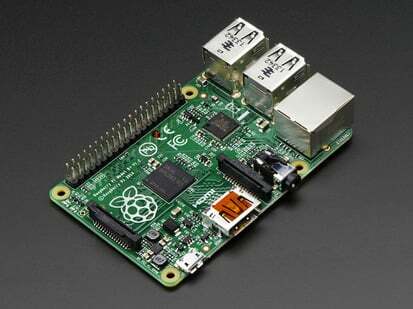 Raspberry Pi - meet your new musical B.F.F! 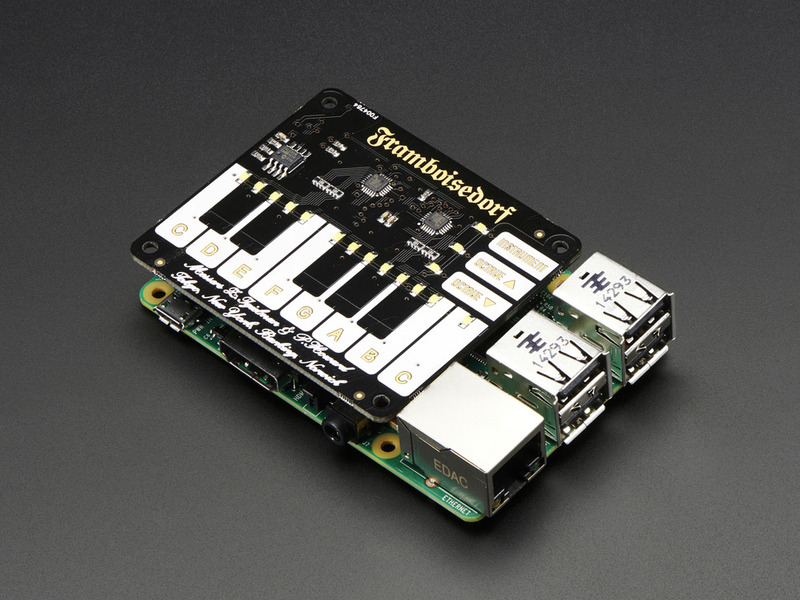 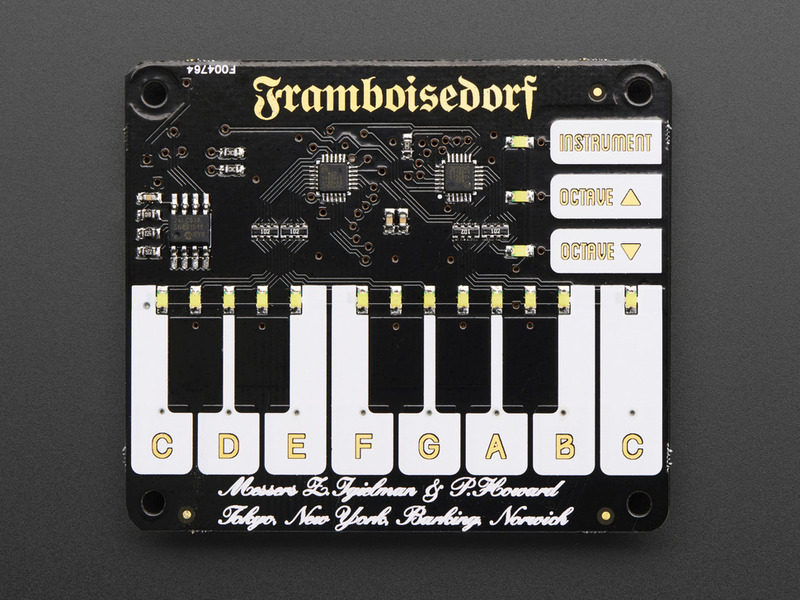 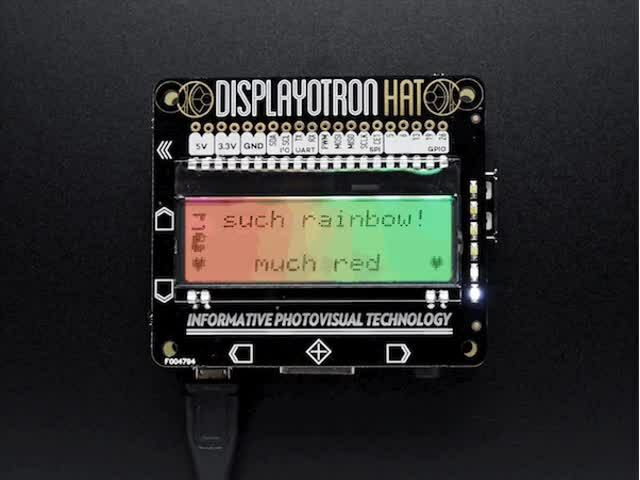 With the Pimoroni Piano HAT you can control hardware synthesizers and software synths or play some really beautiful music in Python. 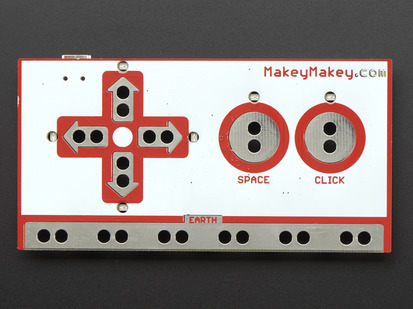 Surprise everyone with your creativity, maybe even yourself! 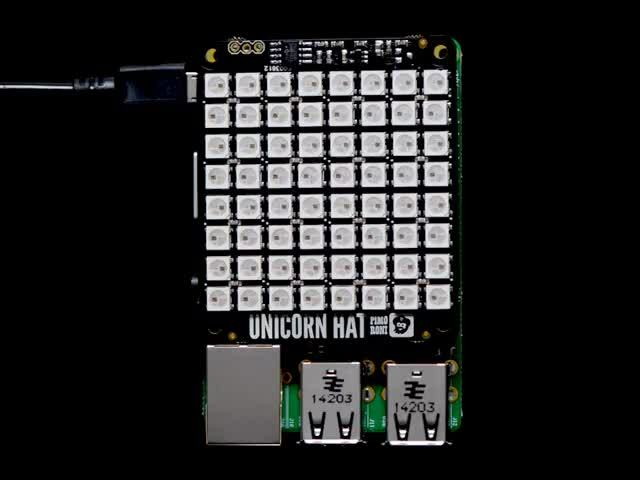 This HAT comes with 16 touch sensitive buttons, up and down octave controls, and 13 piano keys from C to shining C! 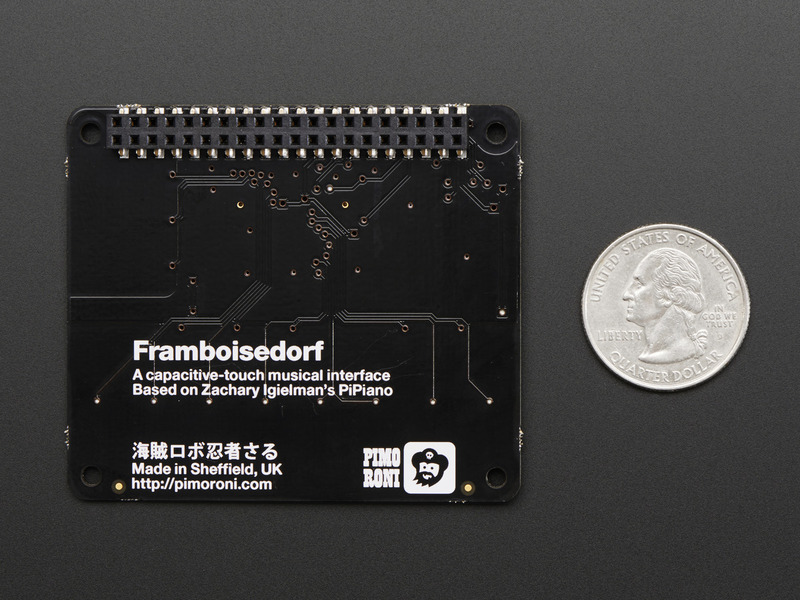 Each button on Piano HAT can be individually watched in Python and hooked up to whatever mad-cap contraption or project you can imagine. For all you Pro's wanting to take this a step further, you can also make your Piano HAT output regular MIDI commands with a USB to MIDI adapter and take charge of your hardware synth gear. 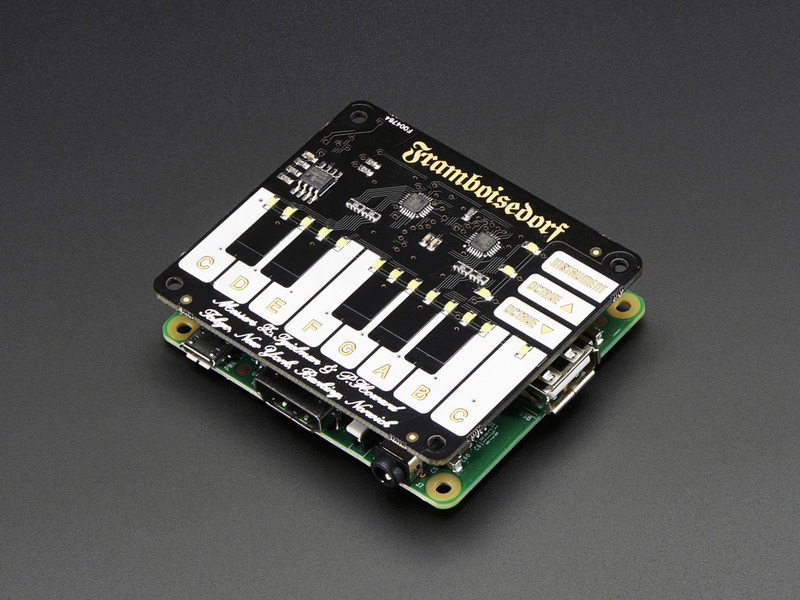 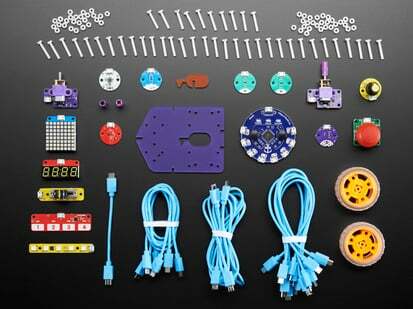 The Piano HAT is compatible with Raspberry Pi 3, 2, B+ and A+ and comes fully assembled with a treasure trove of examples to get you started. 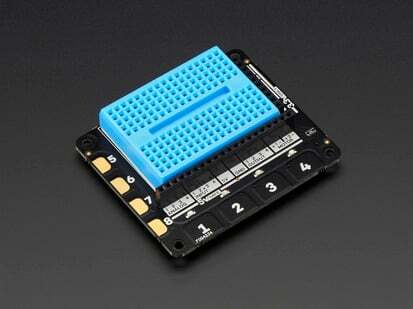 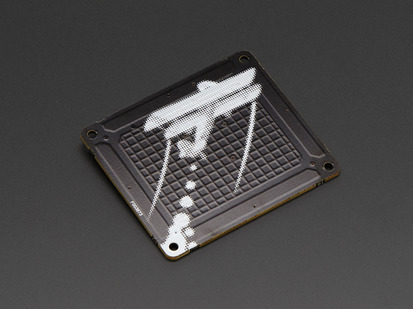 Product Dimensions: 65.0mm x 56.4mm x 6.9mm / 2.6" x 2.2" x 0.3"